Improving sales processes, tools, and training. ROI4Sales was established in 1998 and was acquired by TFP in 2014. Our primary business objective is to assist technology companies in their quest to improve their sales process, tools, and training, resulting in increased revenues and reduced cost of sale. In 2004 company founder Michael Nick published the bestselling book, ROI Selling. It quickly became the basis for most ROI sales tools developed at that time. Michael continued to expand and grow the ROI selling concept, and today. ROI4Sales produces some of the most widely used sales tools in the world. 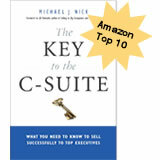 In 2013 Michael’s latest book, The Key to the C-Suite reached the top 10 in Amazon’s business book list. The Key to the C-Suite teaches readers how to communicate effectively using the language top executives use to make strategic buying decisions. 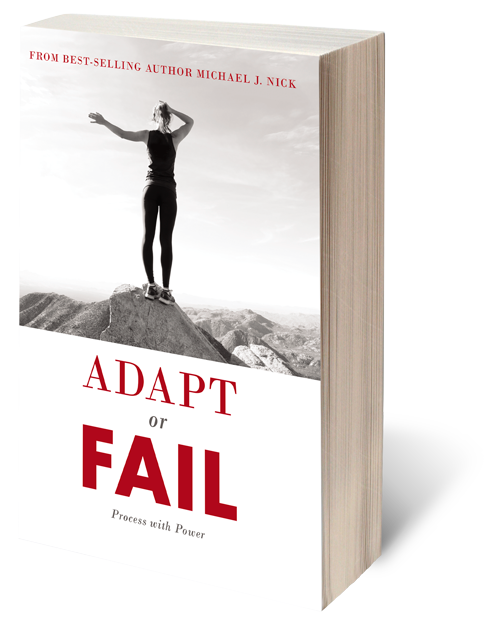 This book guides the reader through understanding their value and its economic impact on the entire organization. With over 150 customers worldwide, the ROI4Sales methodology is in use at Hewlett-Packard, Oracle, Mueller Water, and Rockwell Automation. By integrating our products and services with the TFP business case development and field support operations, ROI4Sales and TFP are uniquely positioned to resolve many of issues today’s technology companies face related to economic impact, return on investment, and sales execution.